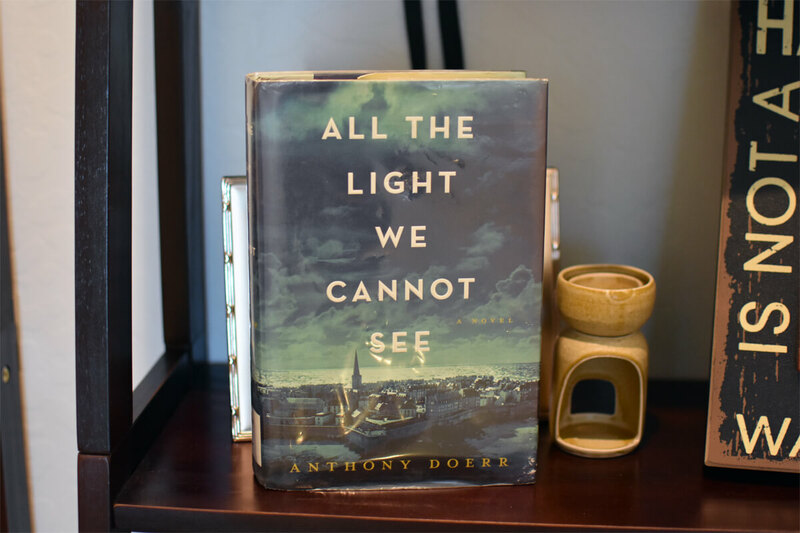 All the Light We Cannot See by Anthony Doerr is an epic work of historical fiction. If you haven’t read it yet, add it to your list immediately. It truly is a must-read. I remember when All the Light We Cannot See was published, it made all of the top reads of 2014 lists, including a big endorsement from President Obama. While I knew someday I would read it, I wanted to read it at the right time. When it comes to big and epic stories, you can’t just pick it up on a whim. Especially with a story that sits at 530 pages, you have to go in ready for a big story. And usually, when stories are that long, it will be a slow burn. All the Light We Cannot See might be the definition of a slow burn read but it’s so worth it as everything comes together in the end. The story is about a blind French girl (Marie-Laure) and a German boy (Werner) whose paths collide in occupied France as both try to survive the devastation of World War II. It alternates between multiple perspectives but mainly we read it from their point of views. Marie-Laure lives in Paris near the Museum of Natural History, where her father works. When she is twelve, the Nazis occupy Paris and father and daughter flee to the walled citadel of Saint-Malo, where Marie-Laure’s reclusive great uncle lives in a tall house by the sea. With them they carry what might be the museum’s most valuable and dangerous jewel. In a mining town in Germany, Werner Pfennig, an orphan, grows up with his younger sister, enchanted by a crude radio they find that brings them news and stories from places they have never seen or imagined. Werner becomes an expert at building and fixing these crucial new instruments and is enlisted to use his talent to track down the resistance. For more about the synopsis, check out my preview here. An interesting style choice by the author was to present the story in a nonlinear (out of chronological order) style in a sense. 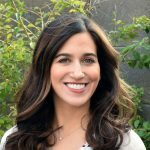 Let me explain, there’s two storylines happening that will eventually connect. It begins on Aug. 7, 1944 in Saint-Malo when American shelling and bombing as well as British naval gunfire arrive to defeat the Germans that were left in the town. Marie-Laure is alone at her home clutching a stone the size of a pigeon’s egg. And Werner is also in Saint-Malo held up in the Hotel of Bees as the bombing begins. It then jumps back to 1934 when Marie-Laure’s father sends her on a children’s tour of the museum where he works. This is where we learn about the stone called the Sea of Flames, which comes with a curse: the keeper of the stone would live forever, but so long as he kept it, misfortunes would fall on all those he loved one after another. We then meet Werner who grows up three hundred miles northeast of Paris in a place called Zollverein, outside of Essen, Germany. Werner and his younger sister, Jutta, are raised at Children’s House, an orphanage. Through this first section, Marie-Laure loses her eyesight completely and her father creates a miniature version of their neighborhood so she can be comfortable walking outside. Werner manages to repair a radio while discovering his natural skill for circuitry. What Werner and Jutta listen to on the radio plays a key role later in the book. Eventually Marie-Laure and her father have to leave Paris after the Nazi invasion and go to Saint-Malo while Werner is forced to join the elite paramilitary school for Hitler Youth. Then the story, goes back to 1944. And after that, back to 1940. I really liked the nonlinear style because it definitely shows that is leading up to a huge event. And despite the large size, the book features short chapters so it does move at a good pace. But again, you have to be patient because it slowly builds to something major. Marie-Laure spends her life darkness, however, her other senses are quite amplified. Whereas Werner is focused on sound. But, arguably, they both aren’t spending time in the light— physically for Marie-Laure and for Werner, as a matter of circumstance in the school and in war for Werner. War is tragic, bleak and traumatizing and Werner is unsure if he’ll ever see a ‘light’ again. The descriptions in this novel are outstanding and it makes you feel as if you’ve experiencing what’s happening in the novel. I’m in awe of writers who can compose a book of a long ago era and it make it feel so real. The sheer darkness of WWII is impactful and gut-wrenching. Another big theme surrounding this novel is that of sacrifice. Werner is forced to join the Nazis even though he doesn’t believe in the cause and he’s concerned after things he’s seen and done, there’s no hope for his humanity. But as we always learn, there’s always hope somewhere. From rooting for Marie-Laure to hoping Werner can break away, those are two of some of the most memorable characters I’ve read in a while. But the author also introduces some fantastic characters from Marie-Laure’s great-Uncle Etienne to the housemaid Madame Manec to Werner’s first friend who stood up to the Nazis, Frederick. The Sea of Flames does play a key part in the novel but if you’re worried this means it’s a fantasy, it’s not at all. It serves a deeper theme of the danger of possessions and the extreme lengths of Nazi gem collector Von Rumpel will go to achieve it. This is a complete story. It’s big in nature and often times heartbreaking. But at the core, is doing the right thing and the power of being good to one another.